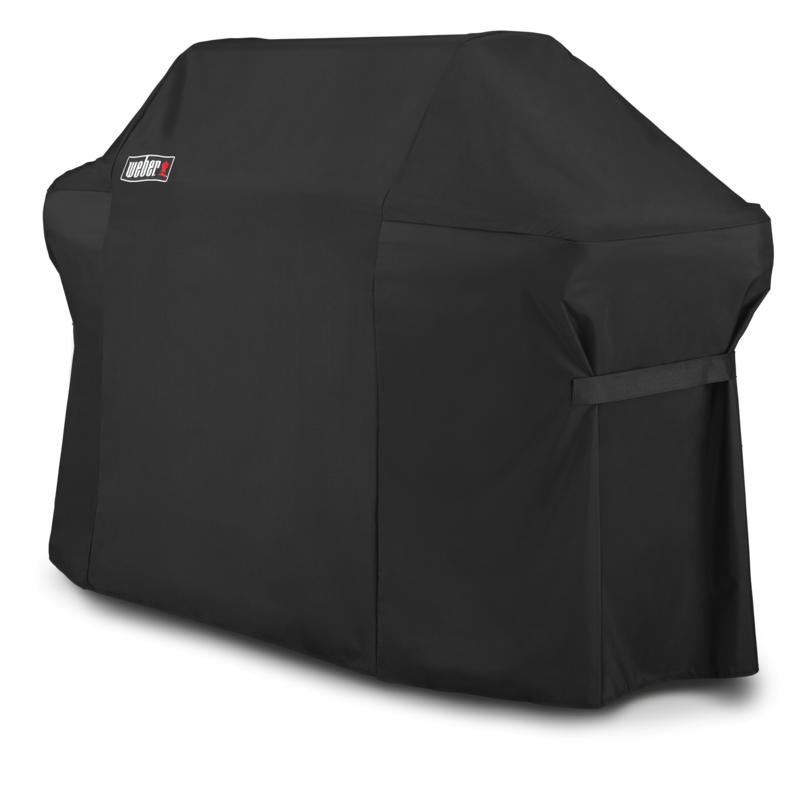 Embrace the pouring rain, freezing snow and scorching sun. 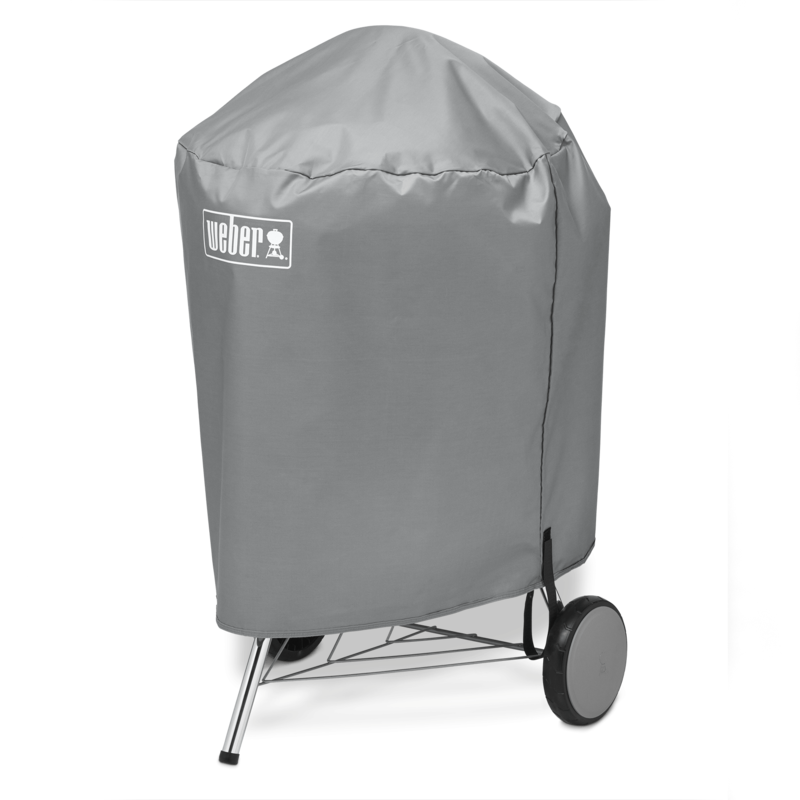 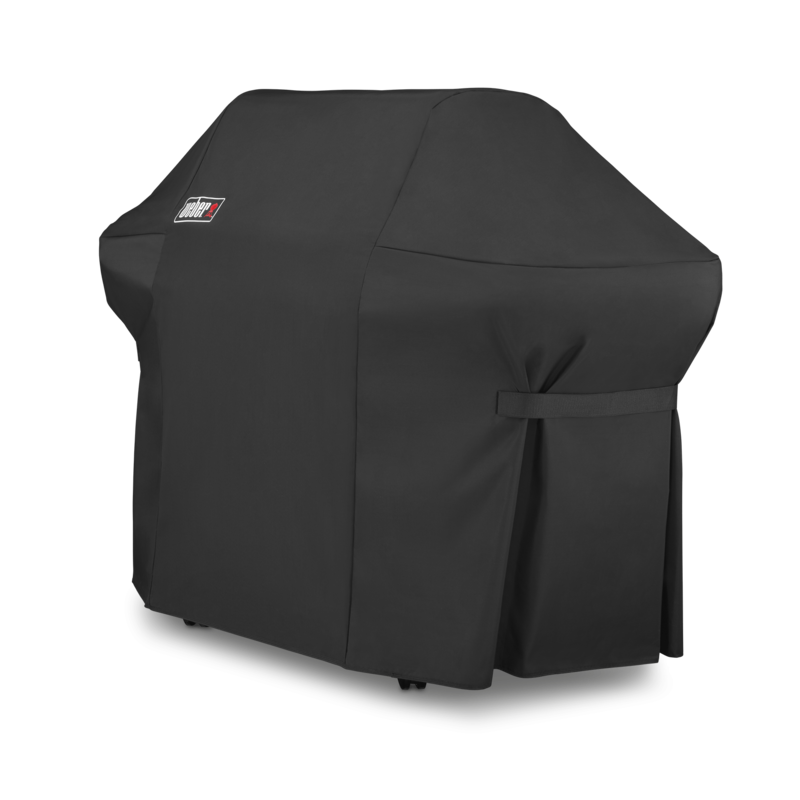 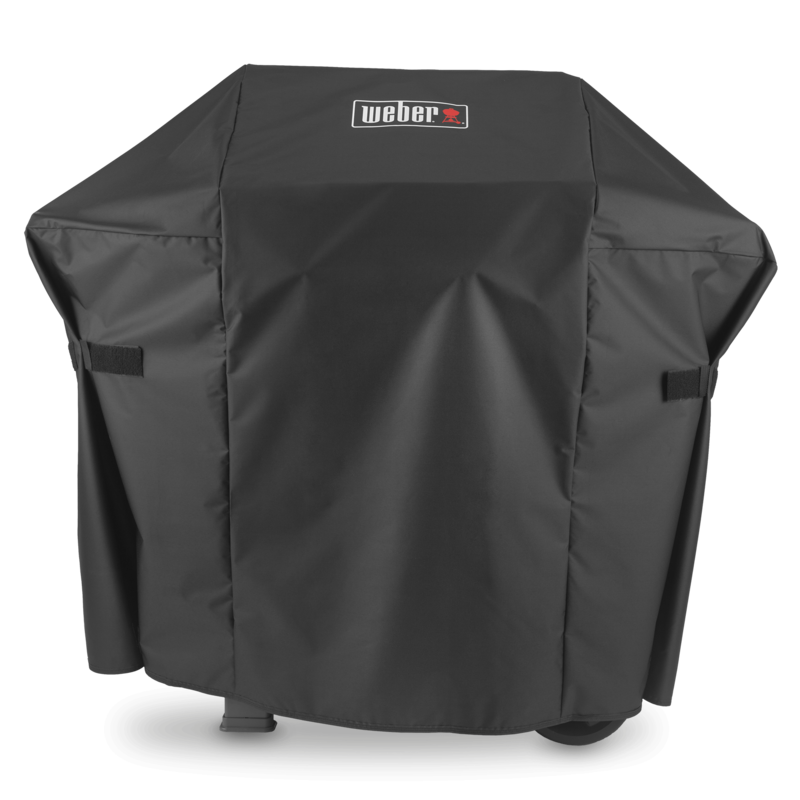 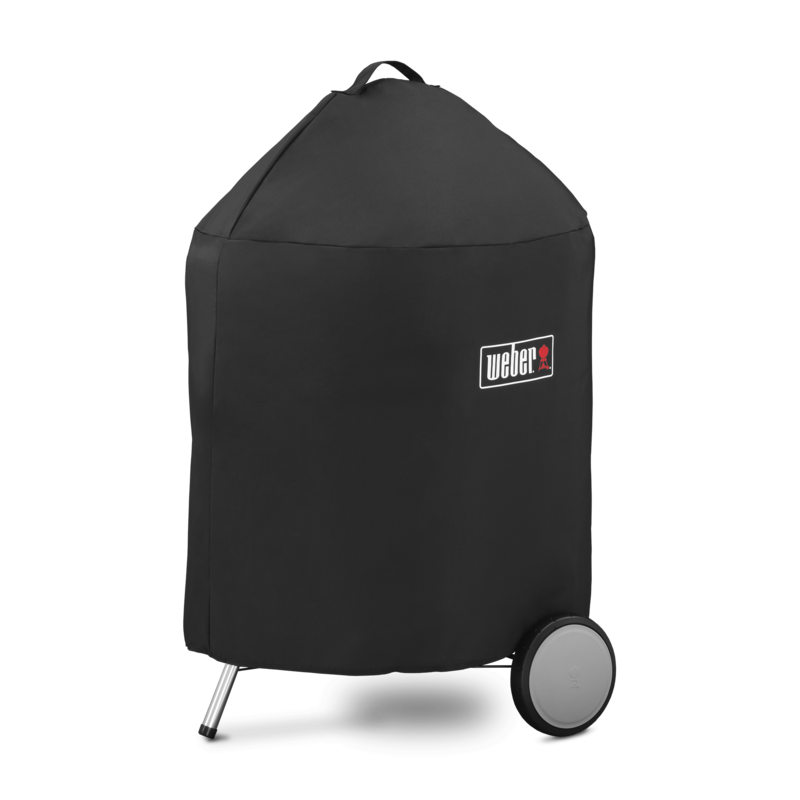 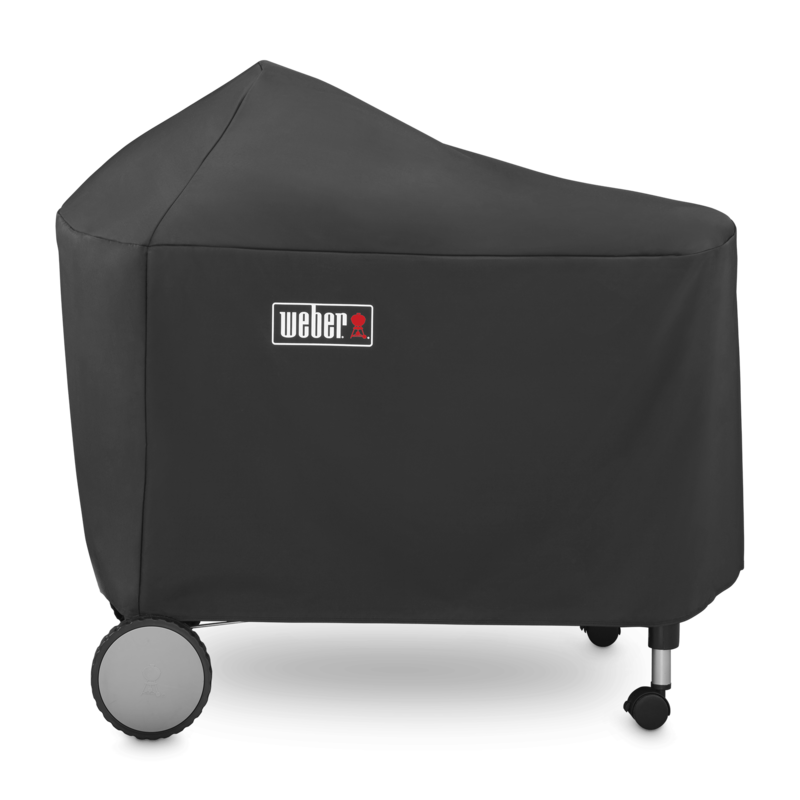 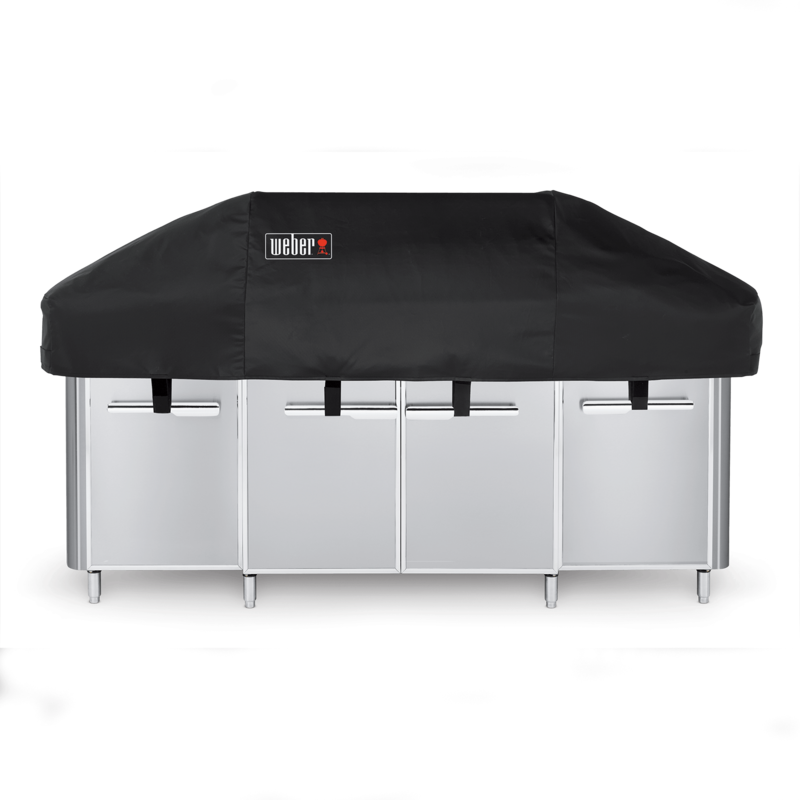 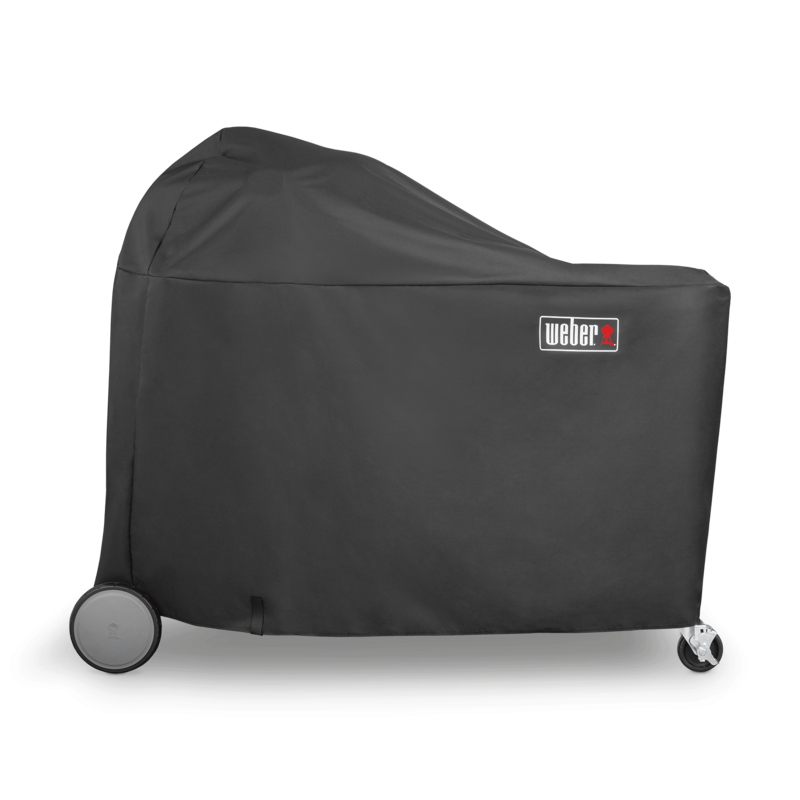 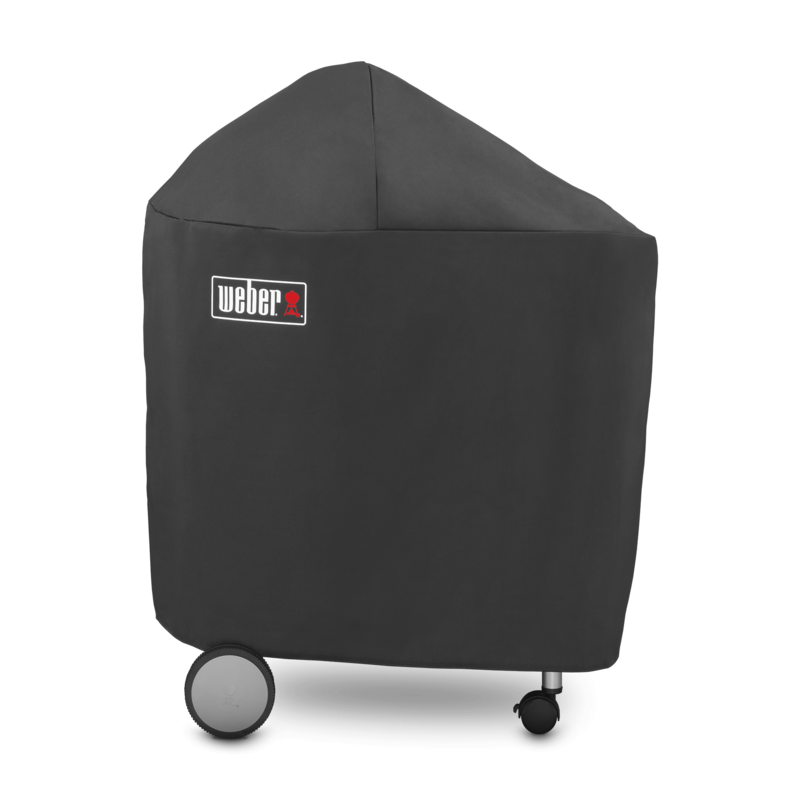 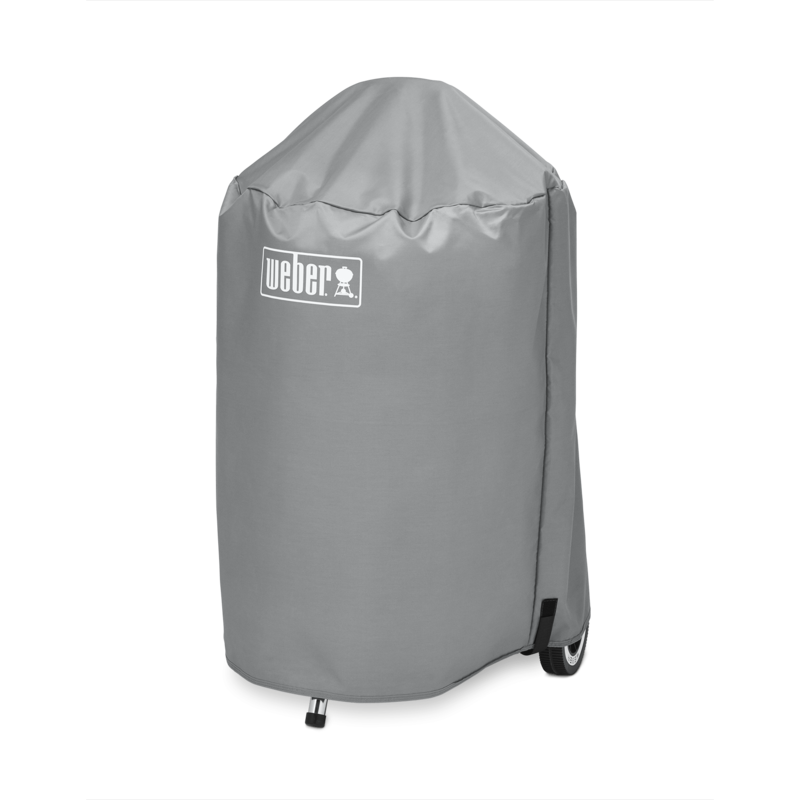 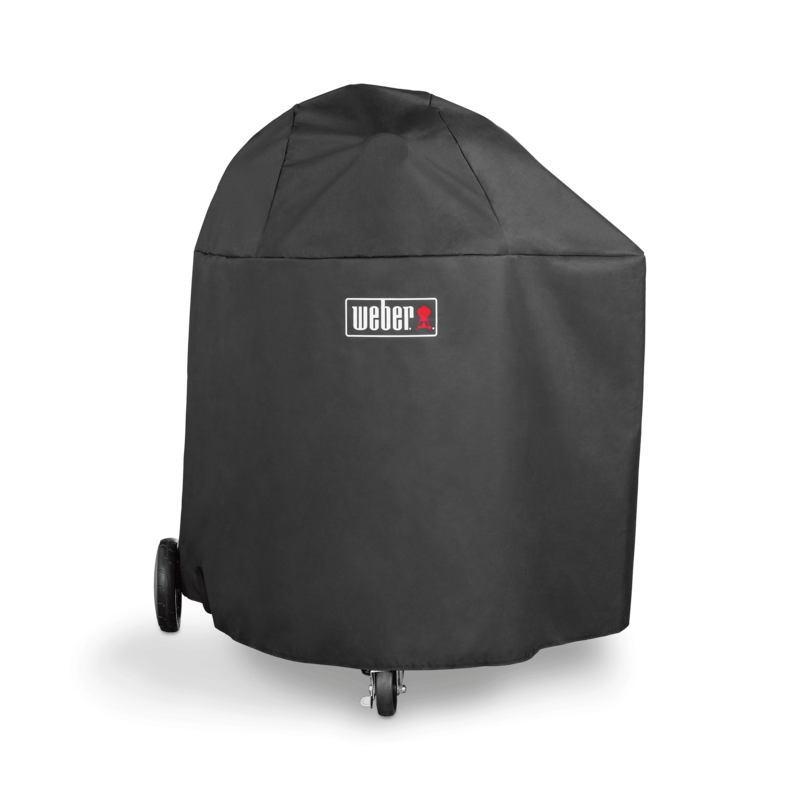 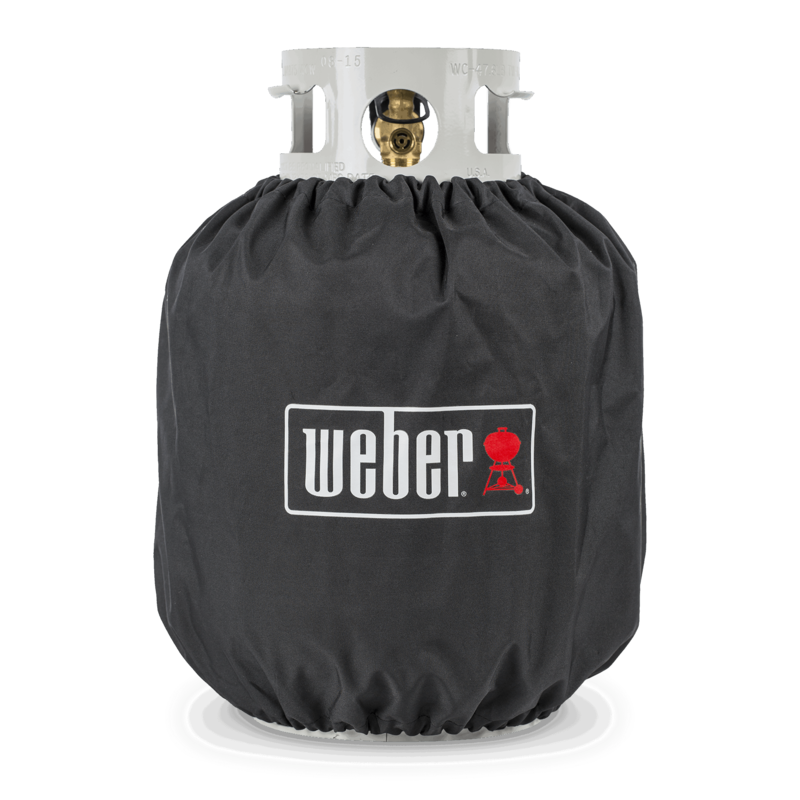 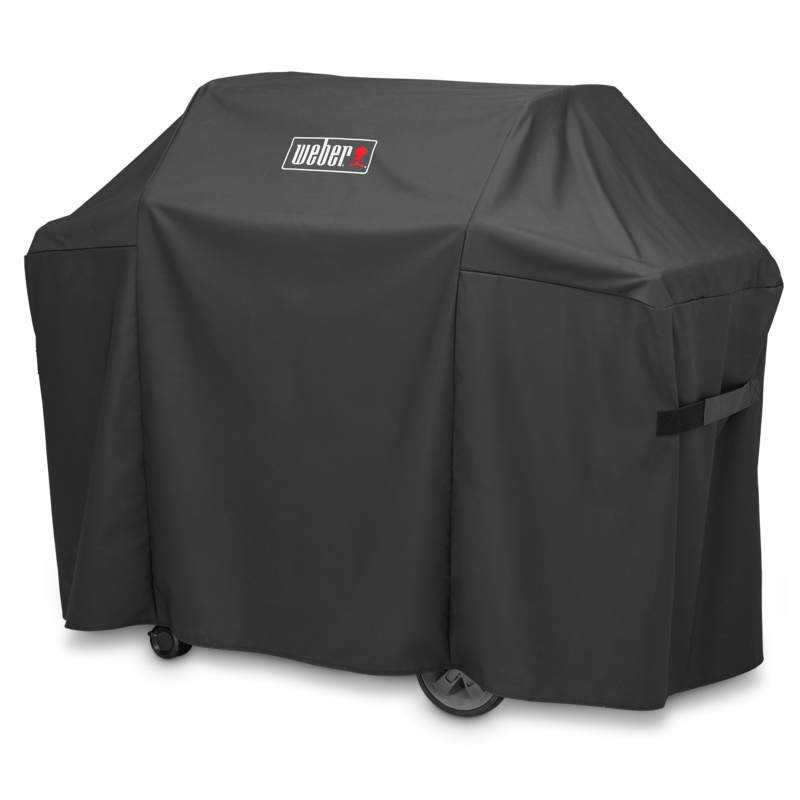 The lightweight yet durable Premium Grill Cover is easy to pull on and off your barbecue. 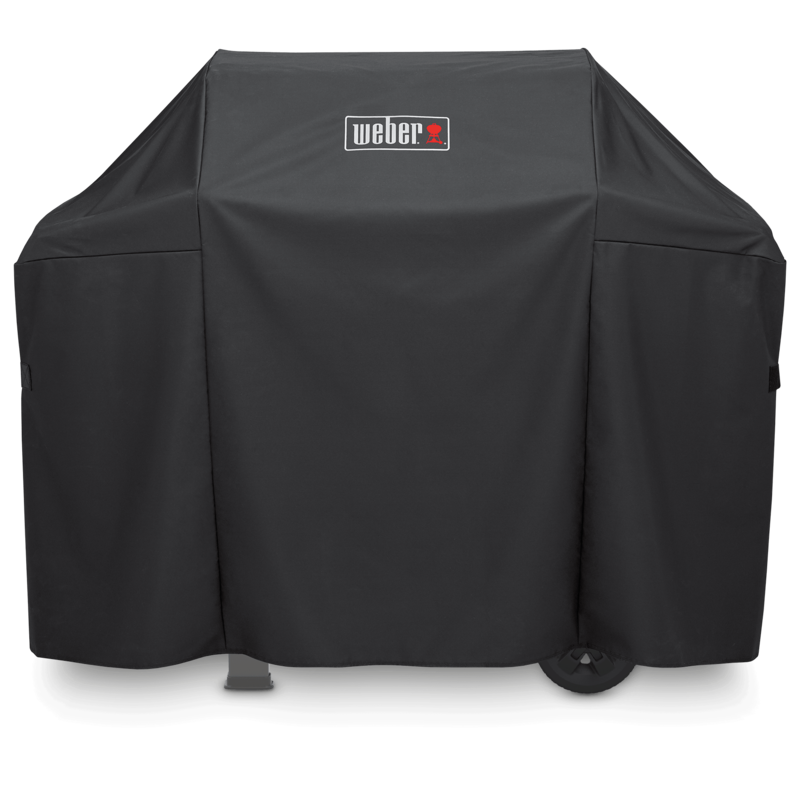 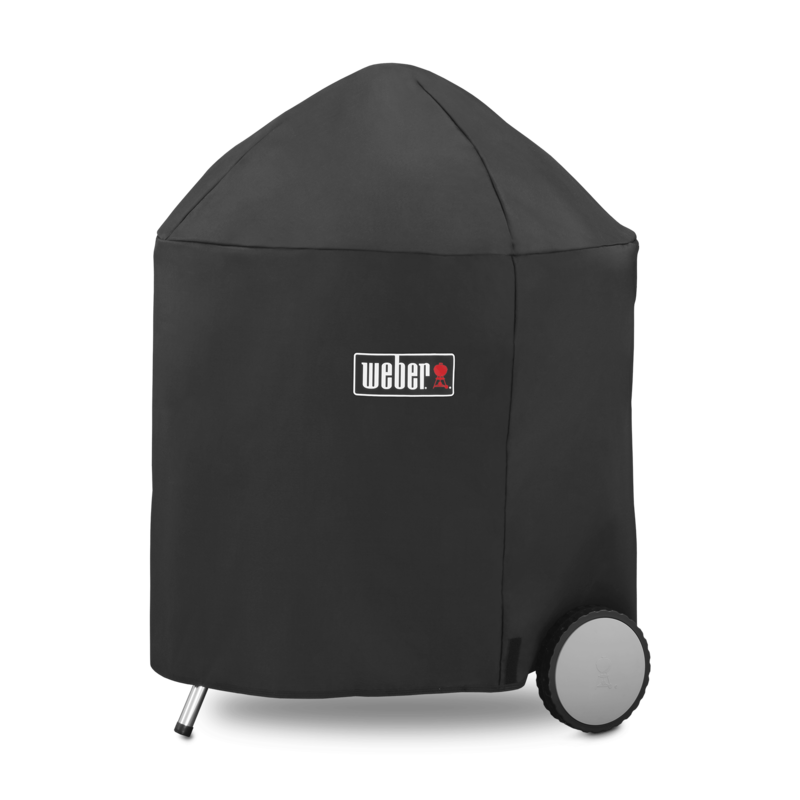 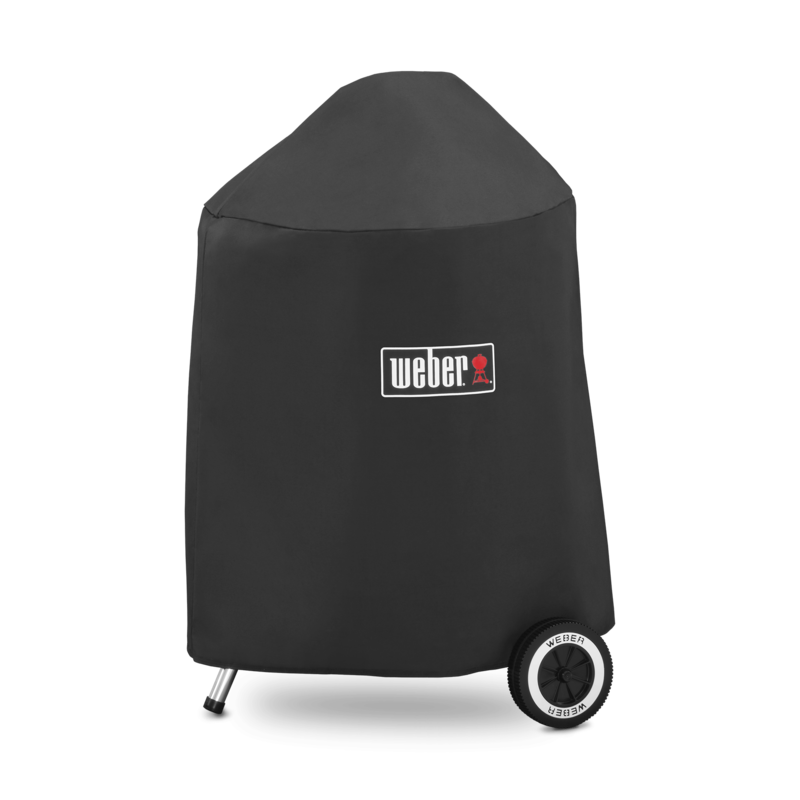 Its fastening straps keep it from blowing into your neighbour’s yard, and water-resistant material helps maintain a clean, sleek surface, and protects your grill from the elements.